International Stone Design USA is a wholesale manufacturer and distributor of quartz in Aventura. We deliver all over the US and the Caribbean. Contact us! International Stone Design USA specializes in the manufacturing and distributing of quartz to businesses and residential clients in Aventura. 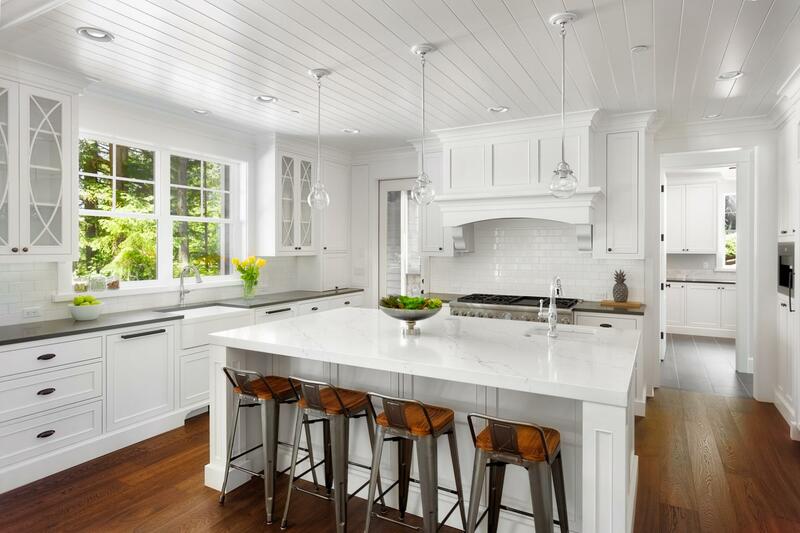 With more than 19 years of experience, we offer the finest and most solid quartz on the market. With a great variety of colors, textures, and designs to choose from, you are sure to find the perfect one. We offer a range of warranties and ensure on-time delivery of your selected quartz, cut to your specific sizes. Looking for your tailor-made quartz? 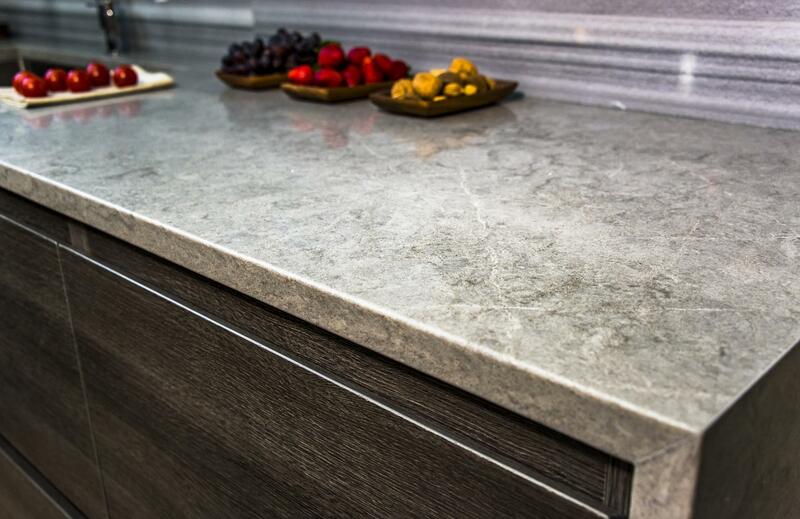 Quartz is highly recommended due to its innumerable virtues such as its ease of maintenance and resistance to scratches, heat, and stain. We have over 19 years of experience in providing the best quality quartz in Aventura. We prioritize one-on-one consultation and cut the quartz to the sizes that you want. A wide net of warranties to suit your different needs. We specialize in providing high-quality quartz for your countertops, bathrooms, sinks, and showers.